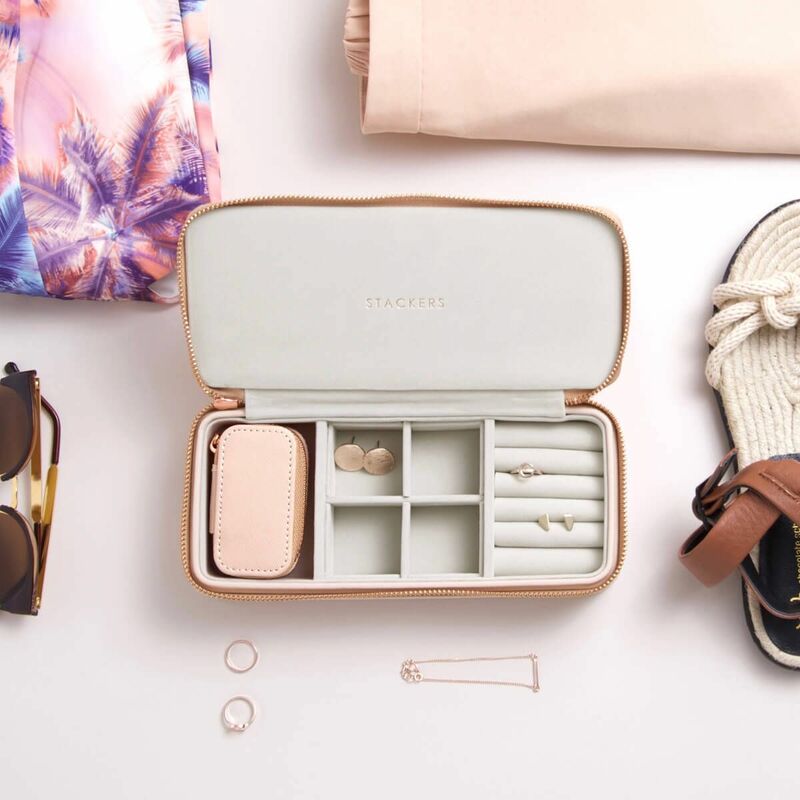 Keep your sparkle with you. 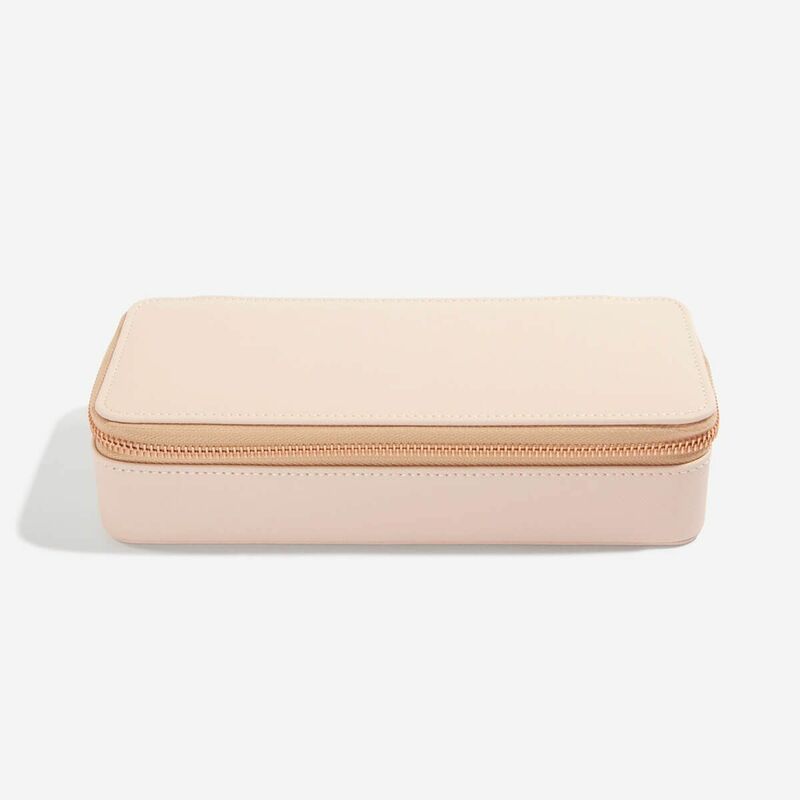 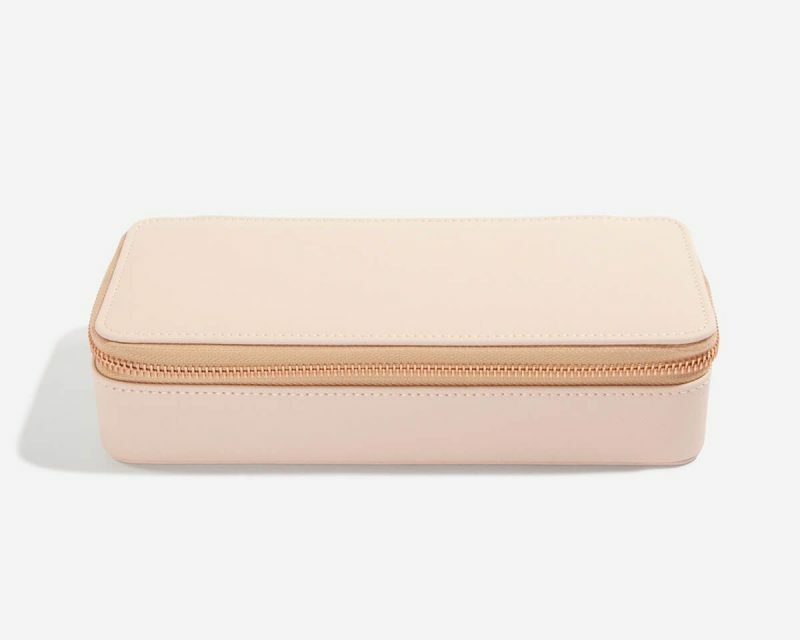 With a luxurious velvet lining and blush exterior, this is a must for your travels. 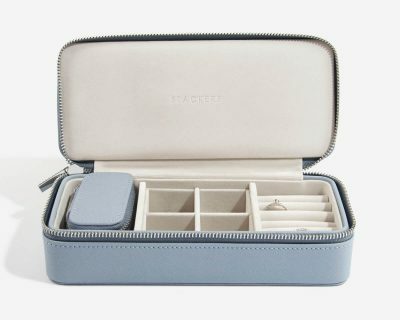 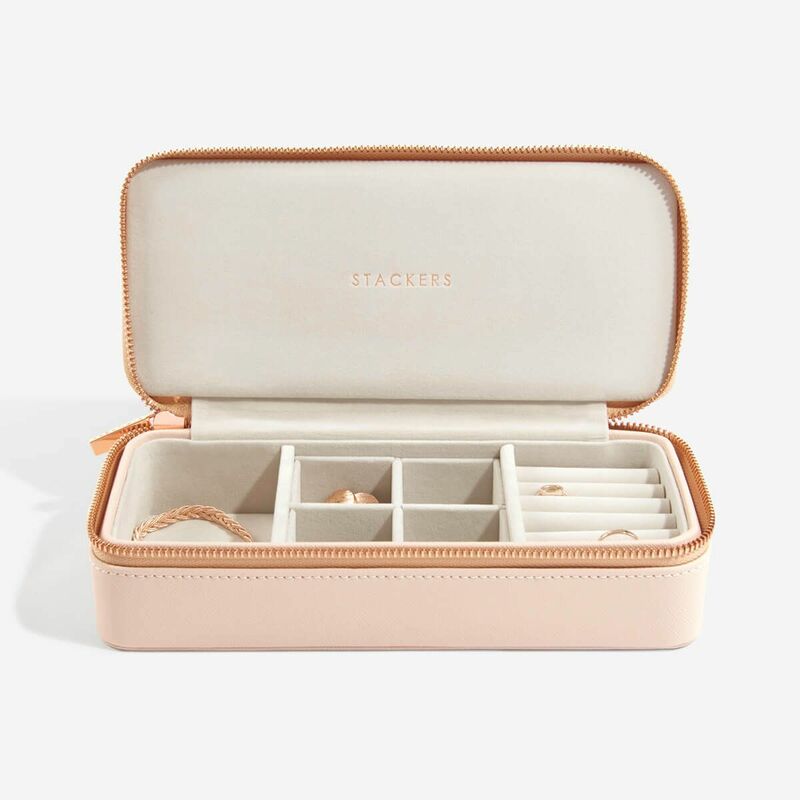 Various internal compartments enable you to carry and protect your favourites pieces. 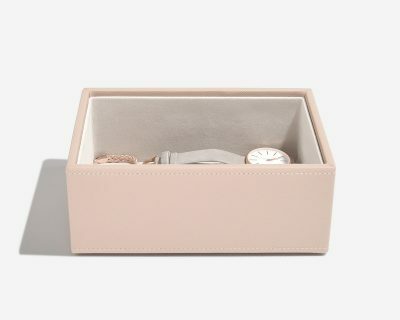 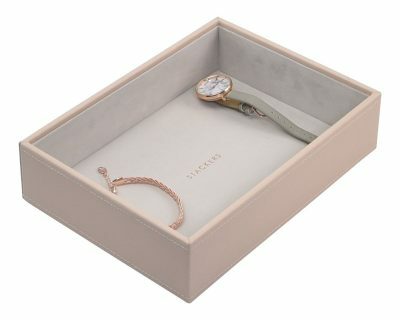 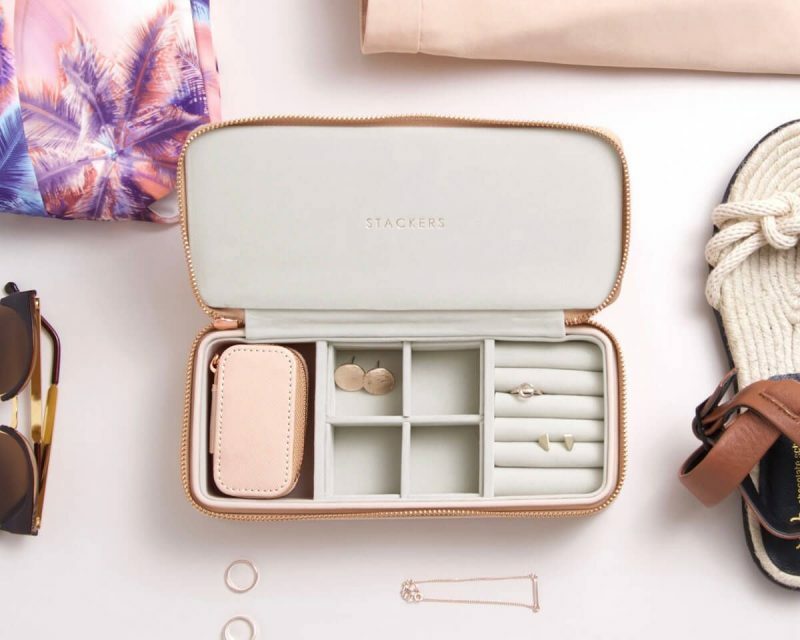 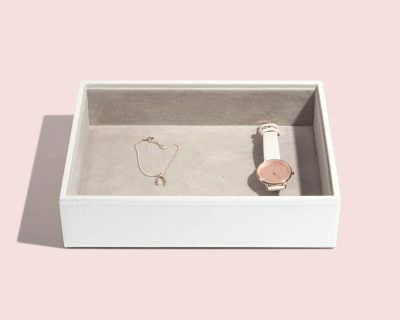 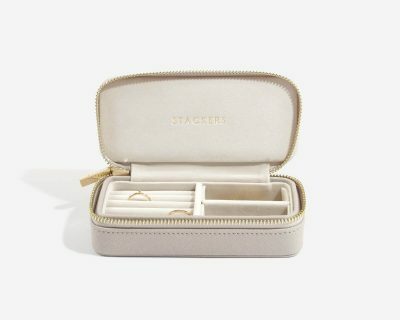 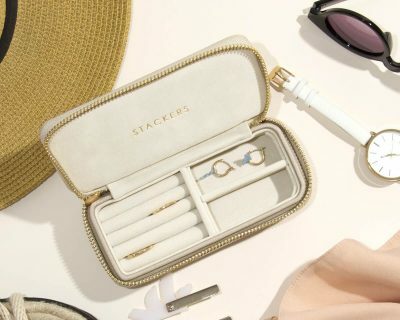 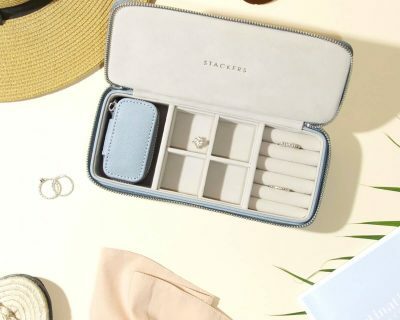 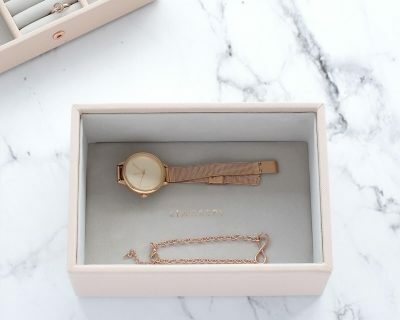 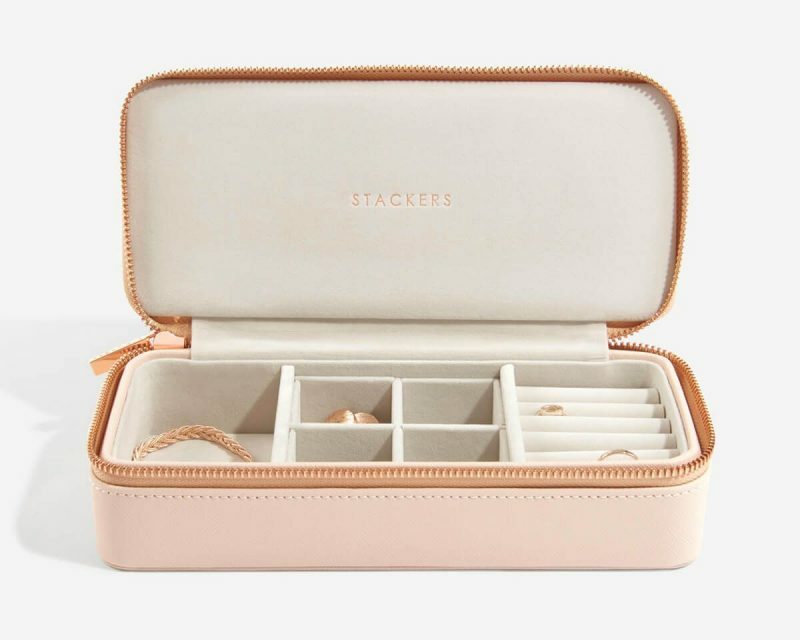 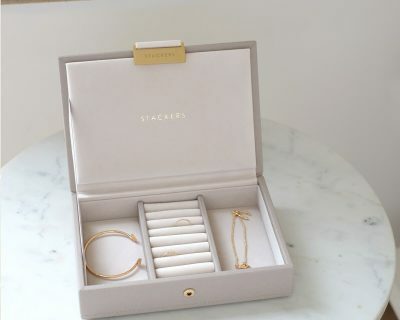 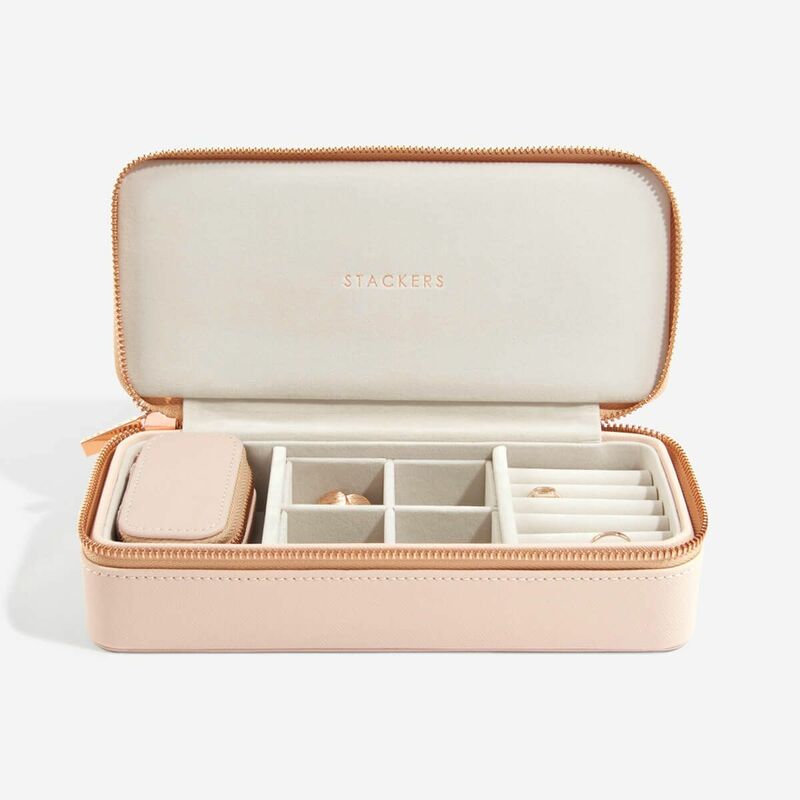 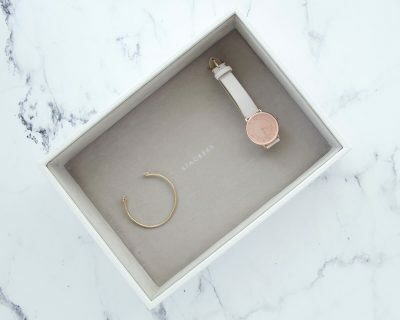 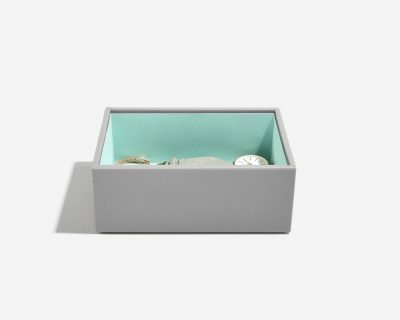 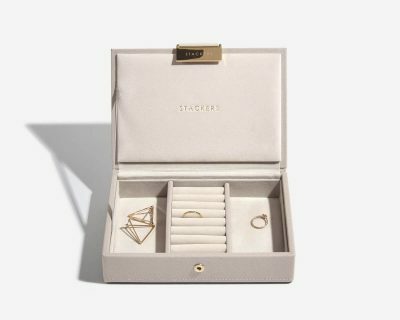 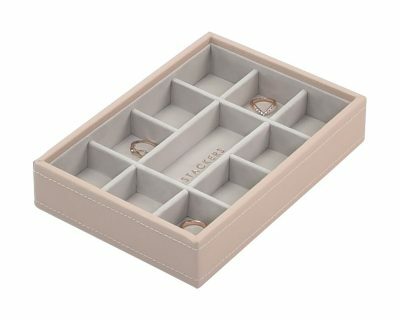 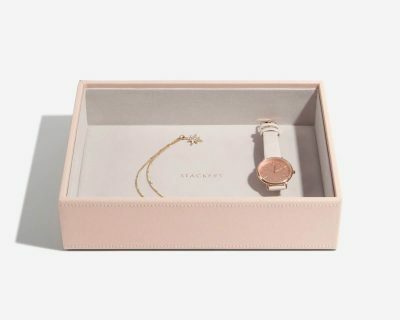 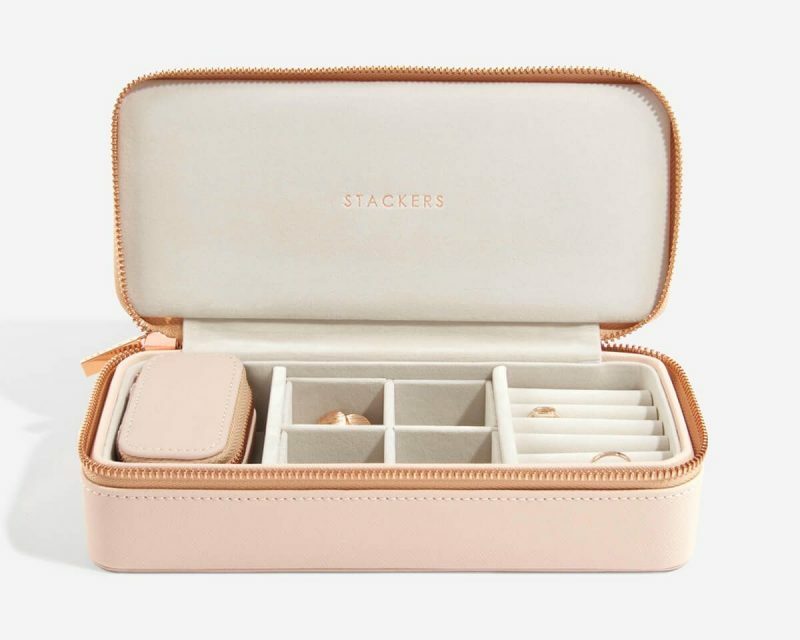 Includes the petite Travel Jewellery Box for your finer pieces!